Fear, survival, instinct. Thrown into a foreign land with nothing but hazy memories and the knowledge of their name, they can feel only these three emotions resonating deep within their souls. 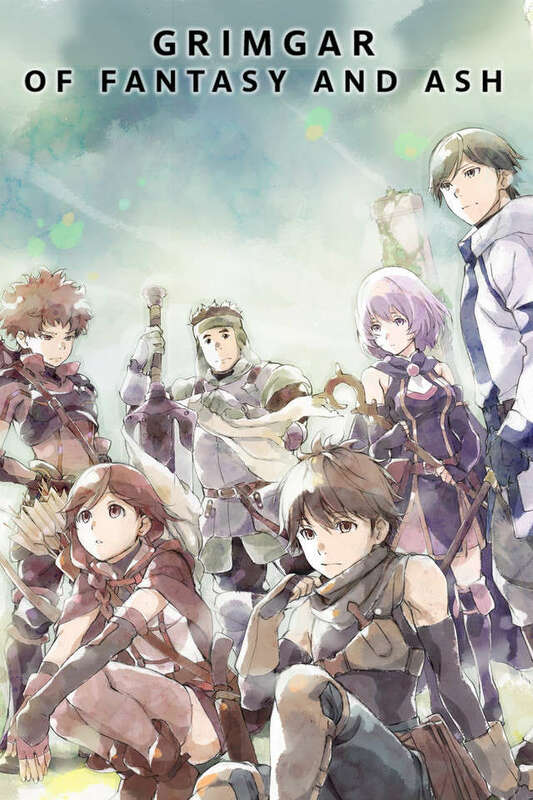 A group of strangers is given no other choice than to accept the only paying job in this game-like world—the role of a soldier in the Reserve Army—and eliminate anything that threatens the peace in their new world, Grimgar. When all of the stronger candidates join together, those left behind must create a party together to survive: Manato, a charismatic leader and priest; Haruhiro, a nervous thief; Yume, a cheerful hunter; Shihoru, a shy mage; Mogzo, a kind warrior; and Ranta, a rowdy dark knight. Despite its resemblance to one, this is no game—there are no redos or respawns; it is kill or be killed. It is now up to this ragtag group of unlikely fighters to survive together in a world where life and death are separated only by a fine line.